Why we are finally building a Notes Browser, why it took so long and why this is the best time to buy Ghostnote. Ok we give in. You win! We are officially implementing a notes browser which will allow you to find all your notes in a central place. 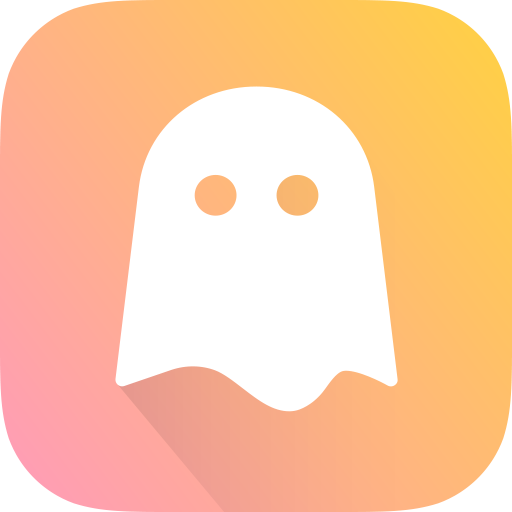 This has been one of the most requested features form way before we even builtGhostnote and you might be wondering why it took us so get to it. We always knew this was something we would have to eventually build so why did it take so long? The truth is that yes we always knew we would have to implement it, but we wanted to hold it off for as long as possible because Ghostnote was built on the idea ofcontextual notes, not structured notes. The whole idea behind the app was to build something that didn’t require you to structure it. We also held back because we were afraid that people would just consider it a normal notes app like all the others out there. As you might have experienced yourself Ghostnote is not a concept you get from just reading contextual notes. You kind of have to try it out to see whats so unique about it. Anyway. We feel like we have a big enough users base and enough feedback that it’s time to make Ghostnote a moremature platform. This also means we will be not only creating a notes browser, we will also allow you to create notes that aren’t tied to any app or document or website or folder so you can use Ghostnote as your primary note taking or todo app, not just for contextual notes. Don’t panic. We will not change anything about how it works today. Instead we are going to build a separate app which will look more like a traditional app. We believe this will make Ghostnote even better than it already is. This also means we are going to update the price moving forward to better reflect it’s value. So if you haven’t yet bought Ghostnote, but have been thinking about it, now is a good time to do so. Because we will soon be setting our price point to somewhere around $15-$20USD. Everyone who buys before next upgrade will get it at the current price. If you already bought it you won’t be paying for the new version. As part of the coming update and enhancements we are going to add to Ghostnote we will be temporarily discontinuing our Evernote support. We love Evernote ourselves but have found a number of issues with the API which we think will be much easier do deal with once we build the Notes Browser.